Awesome website, you can find what your looking for in just one site.. afforable prices, shipping is afforable. Love this company. Ordered some dresses and they are wonderful. Shipped in a reasonable time frame and arrived in perfect condition.Coolest site.. love gettin things from there.. 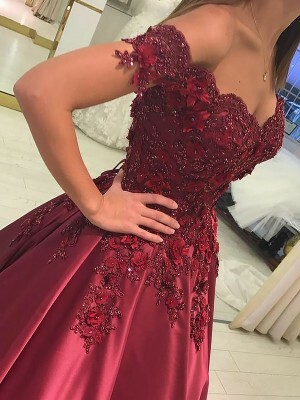 I am the maid of honor for my sister this year and I didn't find what I looked for until I found this site and this dress. 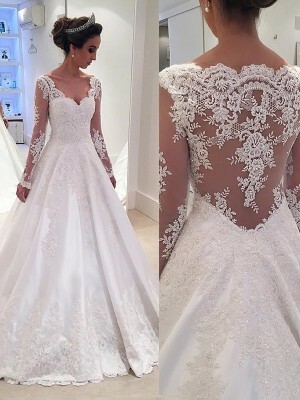 The dress was exquisite and it fitted perfectly.